Are you a fan of acrobatics, stunning action, and state-of-the-art technology? And wandering what to do for the UAE National Day long weekend? Then you must get a seat at La Perle by Dragone. It is Dubai’s first permanent show that offers more than 450 performances a year. 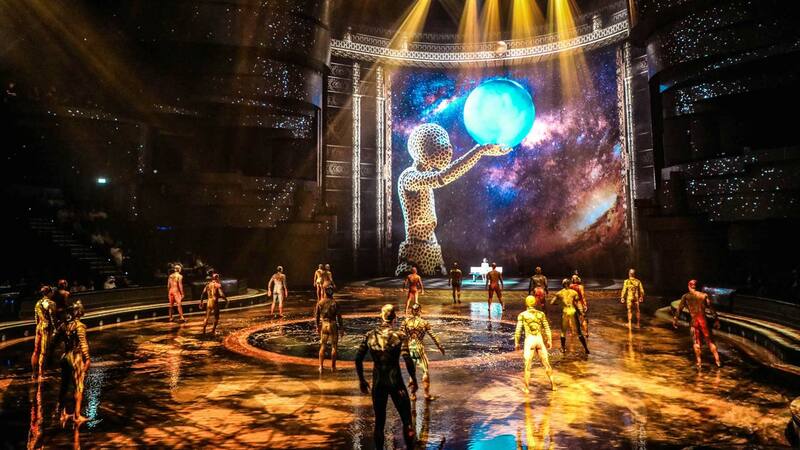 Get ready to watch the awe-inspiring feats performed by talented artists. Before that, you should know everything before you go. Be prepared to watch the 90-minute long show, and you’ll see artists diving, flying, and moving at jet speed. With fantastic set and realistic stunts, the family-friendly show will reward you with many gasp-worthy moments. Watch 65 artists performing awestruck stunts like flying, defying gravity on motorbikes, dancing throughout the show. 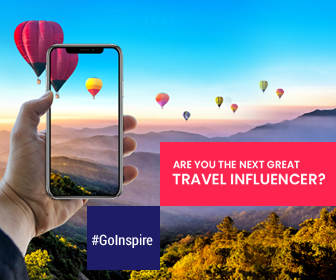 Do you know that you’re allowed to capture the amazing show? But remember not to use flash. The aqua-theater features 1300 seats spread across 14 rows. Do remember that the front two rows are splash zones. It is equipped with a stage, projection screens that project from wall to wall and a multi-dimension sound system. Since the show play towards the front of the stage, so it is advised to choose the seats close to the stage. Feel you’re truly a part of the show as you get water splashes. Choose the seats which are located further away from the stage to enjoy the full view of the show. 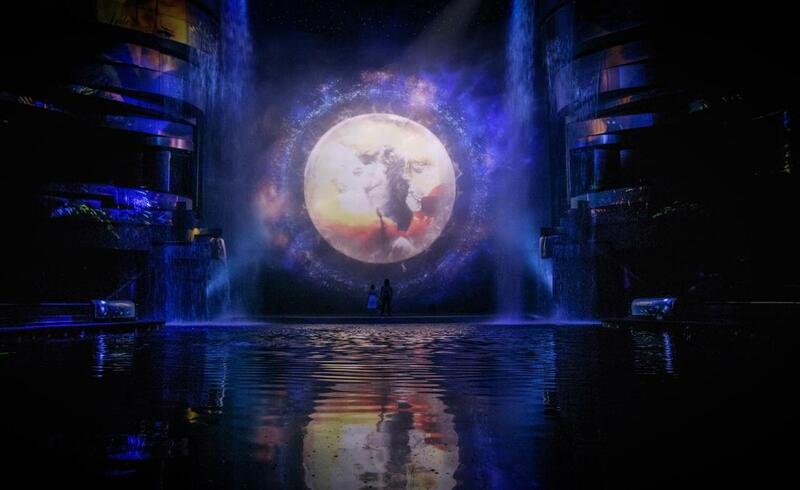 However, every seat in the theatre at La Perle offers perfect views since seats are laid at an angle of 270 degrees. 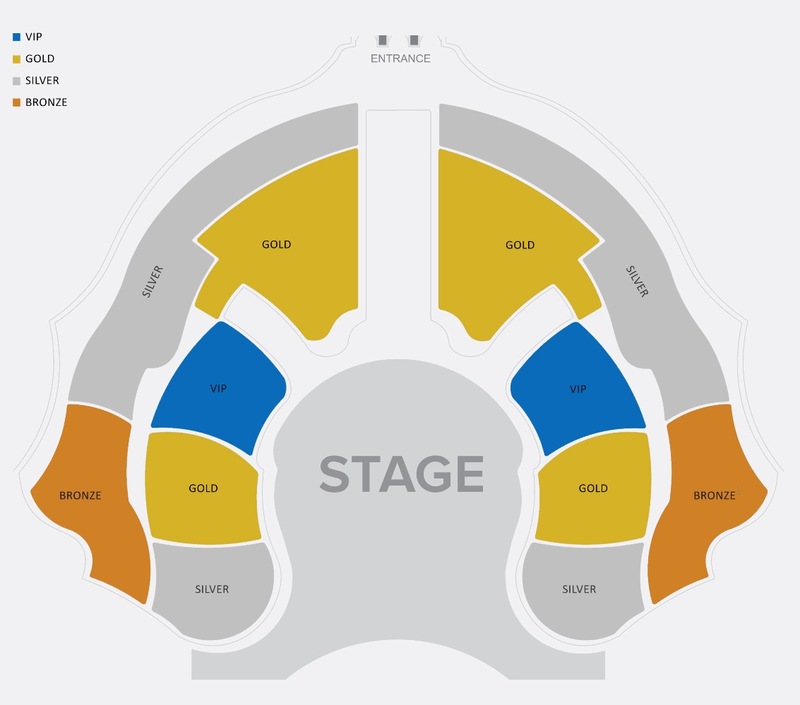 Get your seat from different tiers such as Bronze, Silver, Gold, Platinum, and VIP sections. The fare varies with respect to the seat you choose. You can see a significant change in fare for designated days like UAE National Day. This year, the UAE National Day (2nd December) is falling on Sunday so we can see a huge fare difference. Checkout the reduced fares for the 47th UAE National Day. The costs are approx. Please check for accurate prices for tickets. The La Perle show runs five days a week. From Tuesday to Friday the show runs at 7:00 pm and 9:30 pm, and on Saturdays at 4:00 pm and 7:00 pm. You’ll find a snack counter towards the theater selling popcorn, candy, beverages, shawarma, etc. Pick up some snacks here and show up at least 15 minutes before show time.